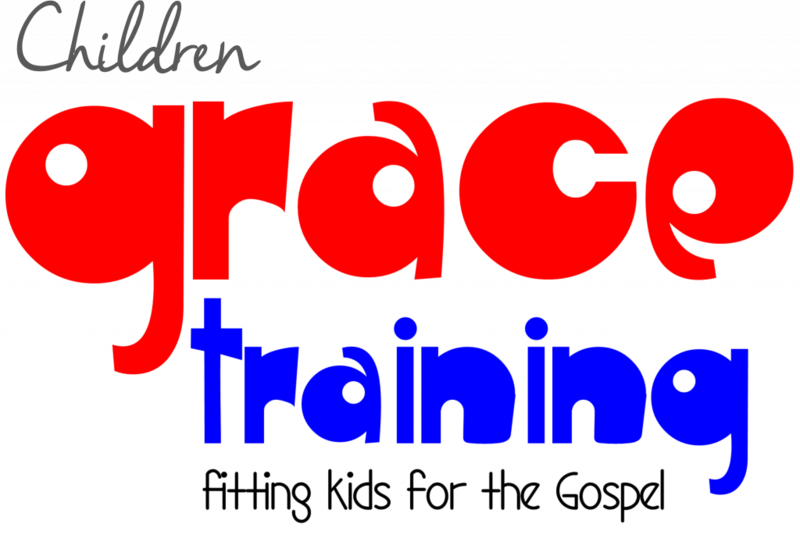 The Children’s Ministry of Grace Community Church exists to exalt God’s glory through evangelizing our children while encouraging parents and edifying servants. The greatest need children have is to know God, the One, True and Living God, known by His revelation of Himself, the Holy Scriptures. By the faithful teaching and instruction of God’s Word, our purpose is to establish them in truth with a strong doctrinal foundation so they will be biblically grounded with a God-centered view of life and the world around them. We want them to come to love the Lord their God with all their heart. To read our complete Philosophy of Children’s Ministry, please click here. 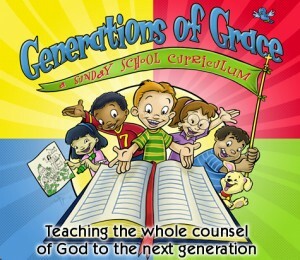 These groups are taught using The Generations of Grace material. Principle: Jesus has power over sin and death. Ask Your Child: What did Jesus tell His disciples? Apply: By obeying Jesus as Savior and Lord. Next Week: Dismissed for Resurrection Sunday. Adapted from Easter Lesson 4 of the Generations of the Grace Family Devotional (Year 1). Parents, we encourage you to invest in this resource for your family. See Pastor Dennis, or contact the Grace Office, for more information.